The Stanton STR8150 DJ turntable is one very heavy turntable. It weighs over 35 lbs (16 kilograms). This means that this is one beast of a turntable and also it means that it takes some strength and effort to carry it around and up the stairs. Most of this extra weight comes from its heavy-duty steel construction. Because of that steel construction, this turntable feels rugged and solid. The company claims that this particular turntable features the strongest torque motor in the world, meaning that the platter will continue to revolve and it will stay consistent no matter how much pressure is applied to it. When it comes to looks, the STR8150 is modeled after the legendary Technics 1200. With that being said, to me, all the buttons and overall design looks more Stanton than Technics. Of course, it does have certain similarities when it comes to finish and the design of the silver platter but it also has increased pitch control percentages and more features than 1200. One of the most prominent differences between these two is the straight tone arm featured on Stanton STR8150. If you wonder what benefits of straight tonearm are over the S-shaped tonearm, the Stanton claims that the straight tonearm is made that way so it minimizes the outward/inward force on the needle. The standard S-shaped tonearms were designed in order to minimize fidelity, but there is that natural pull toward the central area of the record. Now, this pull requires the anti-skip system to compensate, but in the case of the back-cue movement, this causes even more skipping. The advantage of the straight tonearm is superior tracking and DJs can use less tracking force with their stylus. How can a turntable be digital? The Stanton SRT8150 is a digital turntable and it has additional S/PDIF output which you can connect directly to your sound card. The great advantage that this turntable can offer is the key lock. The key lock will keep the key of the record locked even when you are adjusting the pitch. This is a very useful feature in case you wish to mix tracks that have different BPMs or if you want to hold both of the records in the original key. Like any other top of the line machine, this turntable requires more than just one step to be turned off or on. The power switch for the motor can be found on the back of the turntable and the second motor on/off switch is located on the front in a round compartment. The switch on the front allows you to do tricks such as slowing down the platter by turning the motor off. To stop or start the platter you need to start the motor first and then press start/stop button. There are two stop/start buttons on this turntable, although one is more than enough, but hey, it can’t hurt to have two. The Stanton SRT8150 enables you to play your records on 3 speeds: 33, 45, and 78. The addition of the speed 78 is great news for record collectors because it enables you to play some of the rare cuts. These will allow you to adjust the speed at which your platter will stop or start. If you are a bit more creative DJ you will find these quite handy for adjusting during your sets if you need your tracks to truly slow down. On an off chance that you want to play subliminal messages to create a creepy atmosphere or you are just really creative when it comes to mixing, you will appreciate the reverse function. The reverse function on this turntable works like a charm and changes the direction quite quickly. This turntable gives you an ability to adjust the range of the pitch select (+/-8%, +/-25%, and +/-50%) on your records. This is a quite nifty feature for those DJs who like to slow down the samples of their scratches. It is much easier to scratch if you have the ability to really slow down the sample and you will find this broad range of pitches quite useful. Above the pitch control button, you will find the pitch lock button. This button enables you to lock the pitch once you have selected it. This is yet another very useful feature that STR8150 has to offer because it prevents you from accidentally changing the pitch. There’s one little weird thing about this. You would expect that the lock is on when the light above it is on, but here it works the opposite way. When the light is on you can change the pitch, and when the light is off the pitch is locked. It is a bit weird but you get used to it. It is a very rare thing that a turntable comes with a needle and cartridge, but this one does. It comes equipped with the Stanton 680v3 cartridge and needle and it works perfectly for playing records and mixing. How does this turntable work? The Stanton STR8150 performs really well and it does its job properly. You would be surprised how natural it feels and impressed with its performance. It’s good for mixing, scratching and it is a great choice for any DJ who looks for a replacement for his favorite turntable that is no longer on the market. We highly recommend that you at least try this turntable. You will be amazed by it. 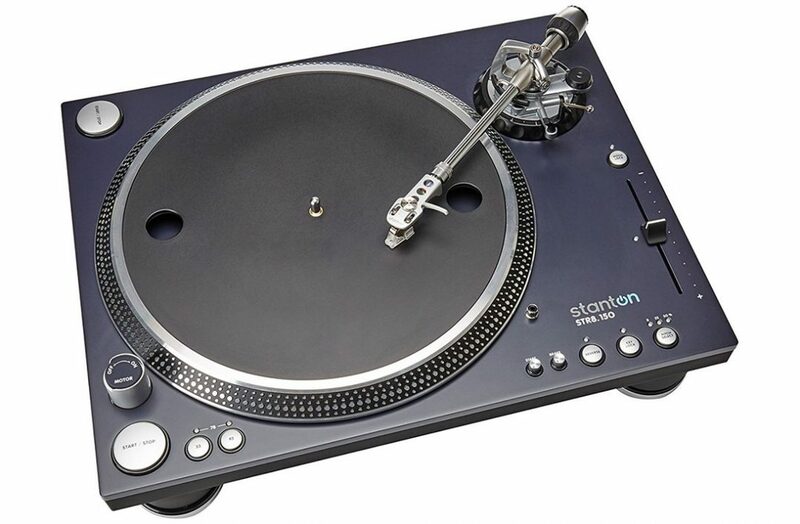 If the Stanton Company does a proper job when it comes to marketing as they did with the production of this turntable, it can easily become the new standard for the next generation of DJs. I’m Alex Frank who has worked sound technology industry for 10 years now. 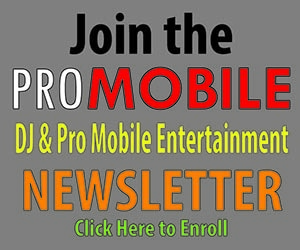 Today, I am an affiliate blogger who likes to educate my audience more about sound technology. Visit Music Instruments Center to find all information about music that you need.